The 2017 Subaru Outback may be right for you if you are an adventurous person who likes to take long excursions with the family. This affordable vehicle is full of features and benefits that will make anyone want to own one. The following is some information about all the excellent points that you will see in the 2017 Subaru Outback. You can contact Briggs Subaru and test drive the 2017 Subaru Outback if you find that you want to know more about this option. Massive space and luxury are the two impressions that you will get when you go on Outback test drives in Topeka Kansas. The unit delivers a whopping 73.3 cubic feet of storage space as well as premium audio systems, comfortable seating, upholstery that has leather trim and Siri to help you with your eyes. You'll also have access to extra features like cup holders, power driver's seat with a memory chip and 143 cubic feet of space in the entire cabin. 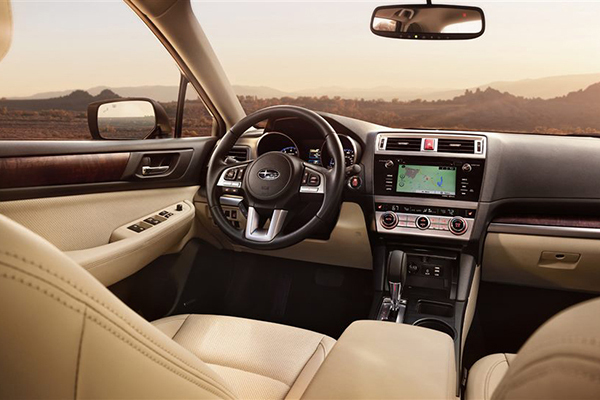 Space and luxury like this can sometimes only be seen in its entirety during the Outback test drives in Topeka Kansas at the Topeka Subaru dealership. The exterior of this model is sharp. Two words that could probably describe it appropriately are classy and accommodating. The manufacturer considered all of the things that vehicle owners would need during their most amazing trips, and they made sure that the models had them. You'll have the ability to carry items on the top of your unit and carry a considerable amount of cargo inside of the vehicle, as well. The roof rails make the Outback a great transporter of items such as bikes and bags. The color options that you have for the Outback are choices such as Venetian Red Pearl, Twilight Blue Metallic, Crystal White Pearl, Lapis Blue Pearl, Wilderness Green Metallic, Tungsten Metallic and the like. You can have loads of fun building a model that meets your requirements and matches all aspects of your personality. Warm Ivory Cloth is the option for your interior. It is an attractive option for you that sets the tone to calm and relaxing inside of your vehicle at all times. Other trims may offer additional options for your interior colors and materials. The mechanical aspects of a vehicle are often the most important and crucial to ensuring that you get what you need. You will want an SUV that has a strong motor that can take you and your family to reach amazing height and feats. 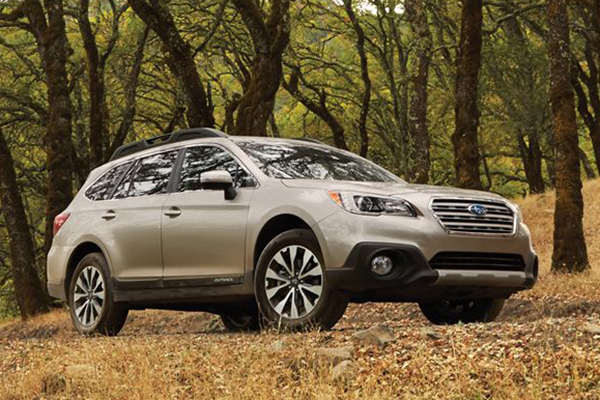 The Outback will offer you a high level of performance. It comes with an Automatic Lineatronic CVT transmission as well as a powerful 2.5-Liter motor. The 2.5-Liter motor will provide you with more than 30 miles on each gallon of fuel as well as plenty of horsepower. This machine is made to make your trips not only memorable but also so unforgettable that you will want to repeat them year after year in the Outback. Briggs Subaru is a Topeka Subaru dealership that will be delighted to explain all of the safety features to you. The manufacturer made sure that it equipped this model with the safety features that would not only help to prevent harmful incidents but also help to lessen the blow if such incidents happened despite the other technology. You can schedule Outback test drives in Topeka Kansas at the Topeka Subaru dealership to get a good idea of how the dynamics of this safety system work. Some of the top safety features that you will find in the Outback are features like Blind Spot Detection, Rear Cross Traffic Alert, Vehicle Dynamics Control and Eyesight Driver Assist Technology. Rear Cross Traffic Alert is a wonderful mechanism for avoiding those embarrassing backing up accidents. Eyesight Driver Assist Technology helps drivers who are not the best when it comes to seeing everything sharply. The Rear Vision Camera is another safety feature that comes with this vehicle. It provides the driver with a clear view of what's going on behind the vehicle. The test drive is an absolutely crucial step that you must take before you start the process of purchasing any vehicle. If you don't conduct the test drive, you may fund things that are undesirable about the vehicle that you don't like later and that will make you upset about the arrangement that you have for the car. Taking a test drive first will allow you to gather all of the information that you can about the prospect car and then decide whether or not you want to own it. All you have to do to test drive the 2017 Subaru Outback is give a call to Briggs Subaru and let someone know that you are interested in it. A salesperson will delightfully schedule an appointment for you so that you can come in and examine this vehicle. 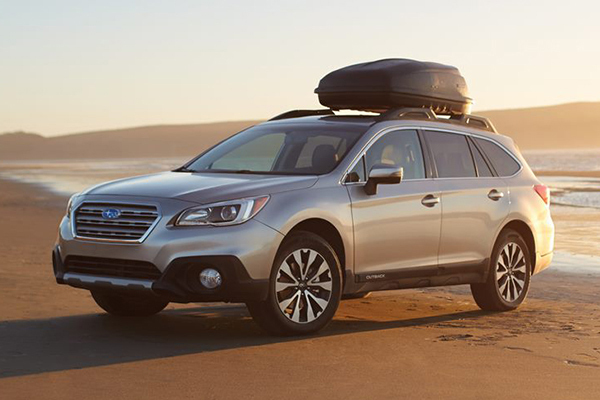 If you find that you adore the 2017 Subaru Outback, then you can relay that message to the salesperson, and he will connect you to a finance agent who can assist by getting you the best deal for your income and your credit rating. These people will come together and work hard to ensure that you get the car you want and take it home with you.